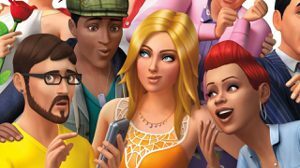 A Mad Sims-Inspired Fashion Line is Releasing Soon - WebGamer.NET | The Website for Gamer. The photo shoot for the range is off the hook. A high-end Italian fashion company has designed a Sims-inspired clothing range.